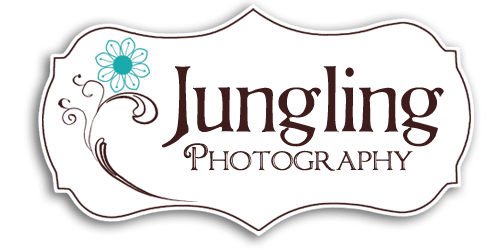 Jungling Photography was officially founded in July of 2008 but I was taking pictures of family and friends long before that. As a mother of two very active children who refuse to stay little, I was determined from the start to document every stage, memory and adventure. I wanted to proudly display the art that is my children in my home for all to admire. I wanted portraits that told stories, showed their personalities, created memories. Those are the images I want to create for you! Sessions provided include New Born and Baby, Kids, Families, Extended Families, High School Seniors, Couple, Engagements and Weddings. All of which can be done on location or in the studio.